Himalayan Asia Treks & Expedition P Ltd offers various Nepal Tour packages of different themes. From the UNESCO WORLD HERITAGE destinations to the white water rapids; from green rich woods natural life safari to provincial home stay family visit, voyagers would be honored by the considerable attractions. Nepal has dependably been the fairyland of regular excellence and social decent variety. 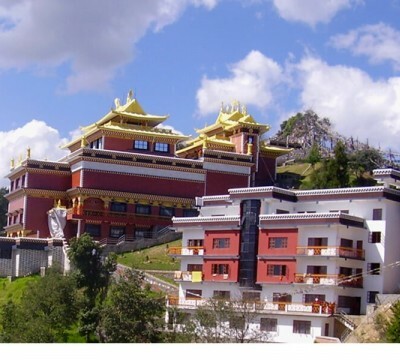 For the direct involvement of such a one of a kind amalgamation, voyagers are exceptionally proposed to do Nepal Tour Package at any rate once.Under Adventure Tour class boating, paragliding, bungee, zip flying, kayaking, cannoning and nectar chasing are the realistic activities knitted within the Nepal Tour Packages. The origin of Lord Buddha i.e. Lumbini and nearness of "Sakti Pith" Powerful Sacred Place as per Hindu folklore i.e. Pashupatinath alongside some acclaimed sanctuaries like Muktinath are put under the pilgrimage tours. 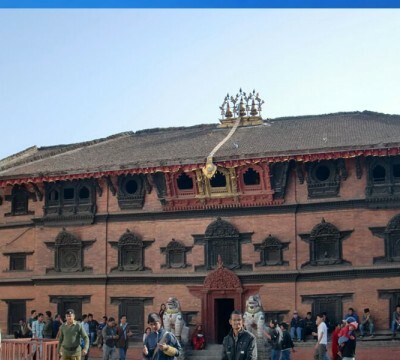 UNESCO WORLD HERITAGE Sites which are available in Nepal are Bhaktapur Durbar Square, Lalitpur Durbar Square, Kathmandu Durbar Square, Lumbini, Pashupatinath, Boudhanath, Swayambhunath and Changunarayan in Nepal Holiday Tour Packages. These spots are the operational hub of Nepal Tour.For the new taste and astounding background of Nepal Tour Packages the movement organizers of Himalayan Asia Treks & Expeditions has made the yoga and meditation tours. Any sorts of extravagance private visit or shared visit in Nepal can be organized issue free in Nepal with us.For the individuals who need the luxurious superb Tour Package in Nepal we have arrangement of Helicopter tours of various destinations also. You can visit the base camp of any mountains in Nepal you can reach by picking the Nepal Helicopter Tour package. Along these lines, Nepal Tour with Himalayan Asia Treks & Expeditions could turn into your most hypnotizing snapshot of life. For the better rates and right direction for the visit in Nepal you are constantly invited to get in touch with us. Don't hesitate to put your request and ask however many inquiries as would be prudent.